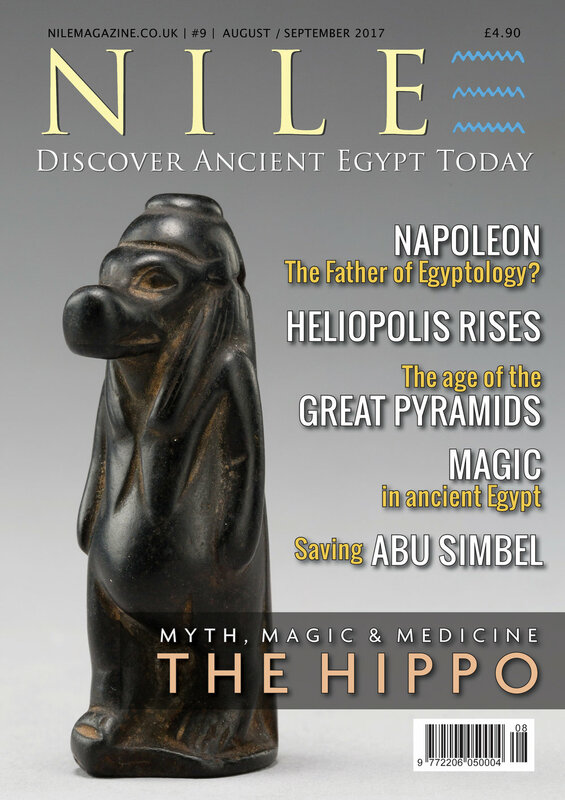 The print edition of Nile Magazine's February–March issue completely sold out. However you can now download a PDF copy—absolutely free! Simply head to the Subscribe page and scroll down to "Download a Free Issue". Click on the magazine cover to download. It's that easy—and free! I hope you love your free Nile time! And of course, if you enjoy the issue, subscribing is quick and easy too!